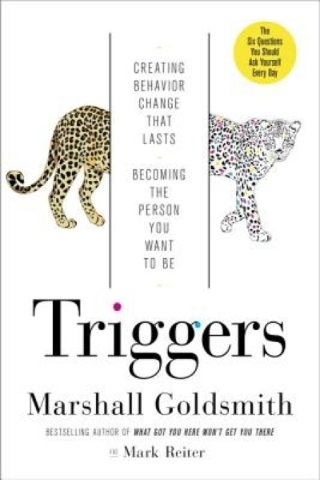 "Triggers, Creating Behavior That Lasts" by Marshall Goldsmith and Mark Reiter (Crown Business, $27). Whether it‘s at work or in our personal lives, change always presents a challenge because it takes us out of our comfort zone. Doing different things and doing things differently requires three elements: motivation, understanding and ability. If you lack any one, you won‘t create long-lasting change. Merging the three into an action plan starts with understanding that structure, simplicity and help form your planâs foundation. Structure defines your approach. Simplicity makes your plan and your progress easy to follow; it also allows for quick adjustment when facing obstacles youâll surely encounter. Help involves the support of others because no one succeeds alone. 1. "Did I do my best to set clear goals for the day? " Without something to accomplish, you take your eye off your prize. 2. "Did I do my best to make progress toward my goals today? " List steps taken. Also, list what you didn‘t do and the âwhyâ behind your inaction. This reminds you of what‘s left to do, and shows you how quickly other things can derail your plan. 3. "Did I do my best to find meaning today? " Meaning drives to the integration of motivation, understanding and ability essential to behavioral change and job satisfaction. 4. "Did I do my best to be happy today? " This doesnât simply focus on todayâs results; it involves your outlook. While difficult and daunting, change means a better tomorrow, in which meaningful work creates and promotes self-confidence and self-esteem. 5. "Did I do my best to build positive relationships today? " In order to thrive, you need allies. Build relationships by thinking in terms of colleagues‘ needs, not yours. Reciprocity will come. If there‘s a "No" answer to any of the preceding five questions, thereâs work to be done; find ways to turn it into "Yes". Key takeaway: Embracing change and challenge today triggers achievement tomorrow. 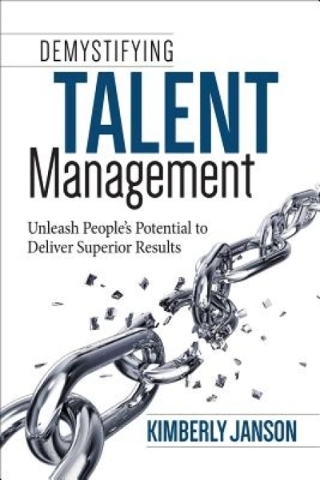 "Demystifying Talent Management, Unleash People‘s Potential to Deliver Superior Results" by Kimberly Janson (Maven House Press, $24.95). Businesses routinely ask customers for feedback to learn more about their products and services in the marketplace. Yet, when it comes to what internal customers (i.e. employees) need, they rarely ask. 2. HR isn‘t well-connected to the firmâs strategy and tactics. Add employeesâ fear of expressing their views on their career development and you end up with poorly-managed talent, which results in less-than-optimal productivity. 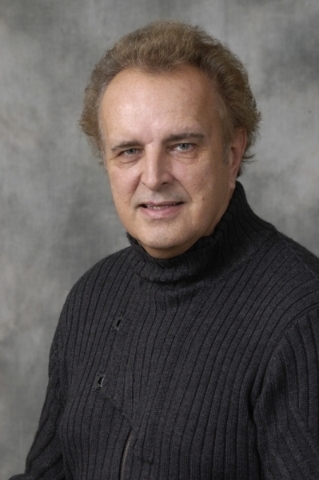 Janson believes that conversations between all three affected parties organized around SMART (Specific, Measurable, Attainable, Relevant, Time-based) goals produce better results. The initial "What do you need to do? " conversation requires significant preparation. Managers and HR need to take into account the expectations of the employee and those with whom the employee interacts. On the employee front, managers need input about resources (including assistance) needed to do the job. By using common denominators in employee input, HR can develop training programs. Why the high standard? Itâs about aligning expectations of many inputs to create SMART. The âneed to doâ conversation explains the âwhyâ to obtain employee buy-in. Once there‘s agreement, the other conversations, "What do you need to grow?" "How are you doing?" and "How did you do? " flow. Janson believes these conversations need to be ongoing so there are no surprises, and provides numerous assessments to keep managers on track.